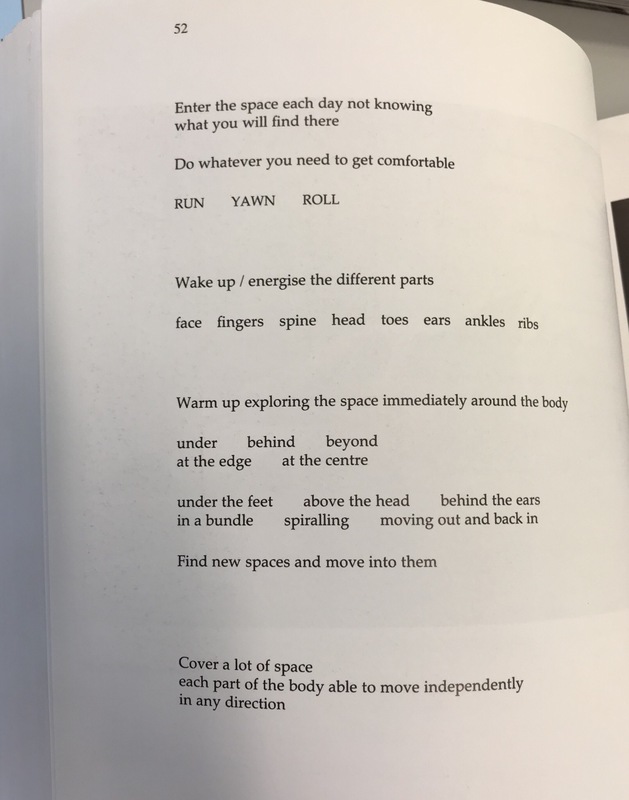 The exercise is from the book “Body, Space, Image. Notes towards improvisation and performance” by Mirana Tufnell and Chris Crickmay. I decided to start to go to ashtanga yoga mysore practice early morning. Get out of the house before the morning chores and three kids needed my attention. Last time I was doing morning yoga was more than two years ago. Part of the exercise is to pay for going to practice two times a week then next half year.